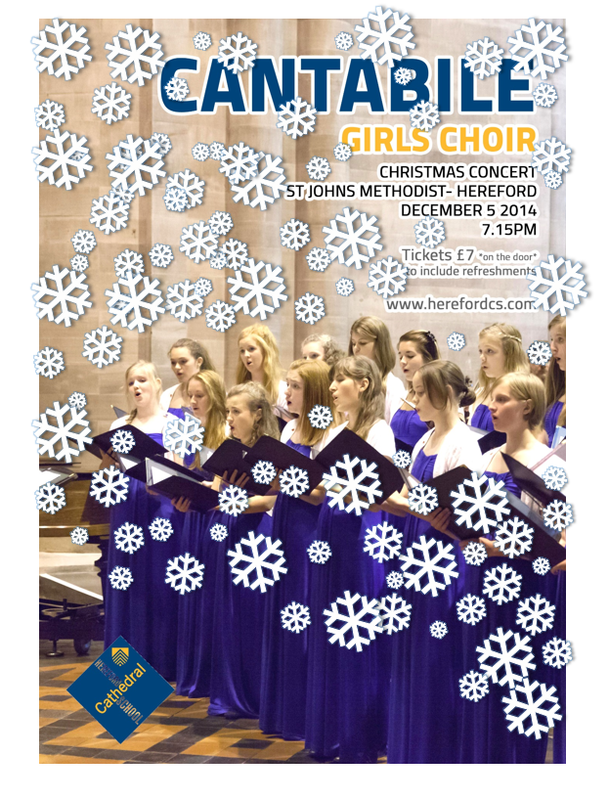 Join Cantabile at St Johns Methodist in Hereford on the 5th December at 7:15 pm to enjoy an evening of festive cheer. Tickets are £7 each including refreshments and available on the door. There will also be a raffle! This entry was posted in Cantabile Girls Choir, Christmas, Concert and tagged Cantabile Girls Choir Event, itsbeginningtofeelalotlikechristmas... on November 17, 2014 by cantabilegirlschoir. Christmas break well earned …. Cantabile rounded their Christmas season off beautifully singing the Hodie and John Rutter’s Angel’s Choir at the Hereford Cathedral School Carol Service last Thursday with their very own Jess Price as soloist for the first verse of the opening congregational hymn. 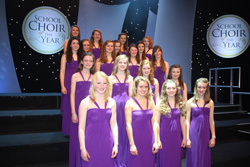 Their contribution was part of an evening of readings and singing by pupils, choirs and teachers at the school. This entry was posted in Cantabile Girls Choir, Christmas on December 16, 2013 by cantabilegirlschoir.